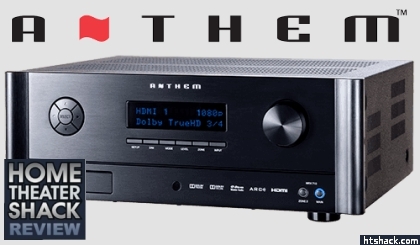 Home Theater Shack published a fantastic review of the Anthem MRX 710! Click here! to read the full MRX 710 review from Home Theater Shack.